Recently Kollywood star hero Suriya fans are targeting Vijay Devarakonda’s heroine, Yashika Anand. Yashika is one of the noted heroines in Kollywood. The actress starred in Vijay Devarakonda’s first bilingual film ‘NOTA’ which turned out as a disaster at the box office. 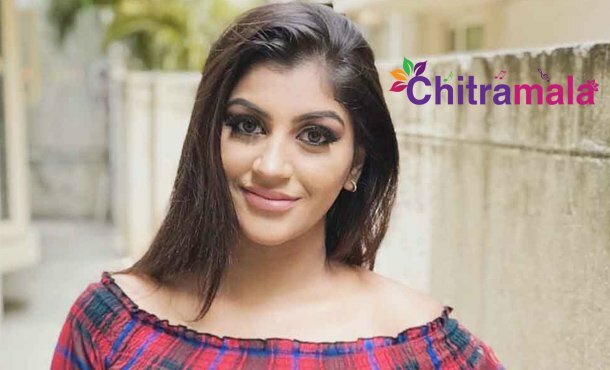 Recently, the actress participated in a chit chat show with her fans on social media. The fans have been throwing different kinds of questions on her and the actress patiently answered them. On this note, one of the netizens asked who does she want to marry. The actress stated that she wants to marry hero Suriya. We don’t know if she really is a big fan of Surya or not, but Suriya fans are now lashing out on her. Some of the netizens are currently trolling her as Surya is already married and has two kids and how can she marry him. With nothing else to do, the actress has finally deleted that post from social media.